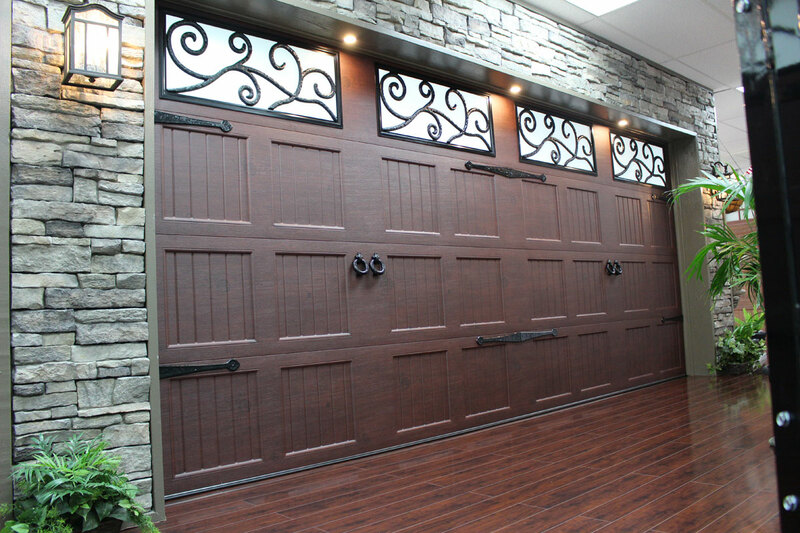 Check out our Gallery of Doors. give us a call for an inspection. The last thing you want to do is spend hundreds of dollars on garage door installation and repair. 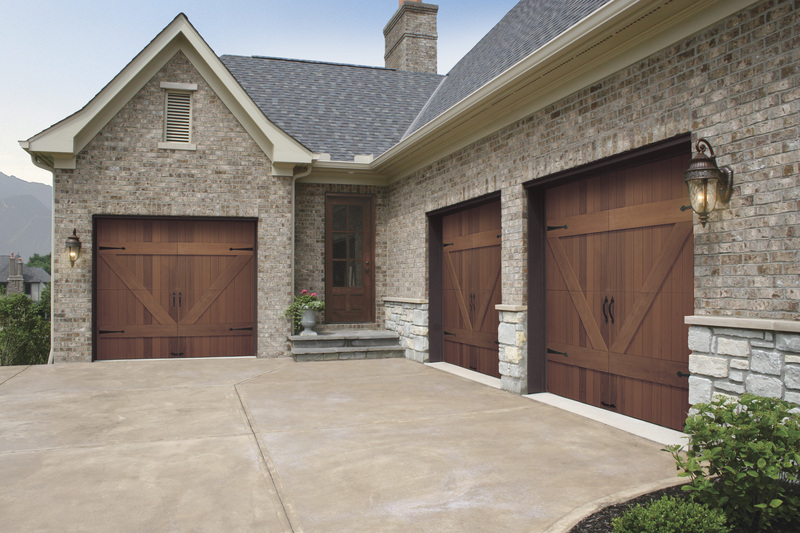 When it comes to garage doors, it is extremely important that you get the right value for every single dollar you pay. Call us today for a quote. If you need a new garage door or need garage door repairs, give us a call for a free consultation. Sometimes you may think you need a new door but it could be you need a repair. Call us to schedule a consultation appointment. Feel free to give us a call at 480-361-9700 or you can send us an email. We will return your email as soon as we can, unless it is an emergency. If it is an emergency, it is better to call. A2Z Garage Door Services is a family owned & operated business that provides professional garage door solutions to residential and commercial clients in Arizona. We are known for our quality workmanship and superior client service. We work with all garage door brands that are known for their premier quality products, including Clopay, Amarr, Wayne Dalton, CHI, and Windsor. We also work with all garage door openers including Liftmaster, Chamberlain, Craftsman, Genie, and Linear. You can schedule an appointment with us at the time that suits you best – on weekends or after hours. Our service areas include Chandler, Mesa, Gilbert, Queen Creek, San Tan Valley, Tempe, Phoenix, Ahwatukee, Maricopa, Scottsdale, Paradise Valley, Fountain Hills and Gold Canyon. 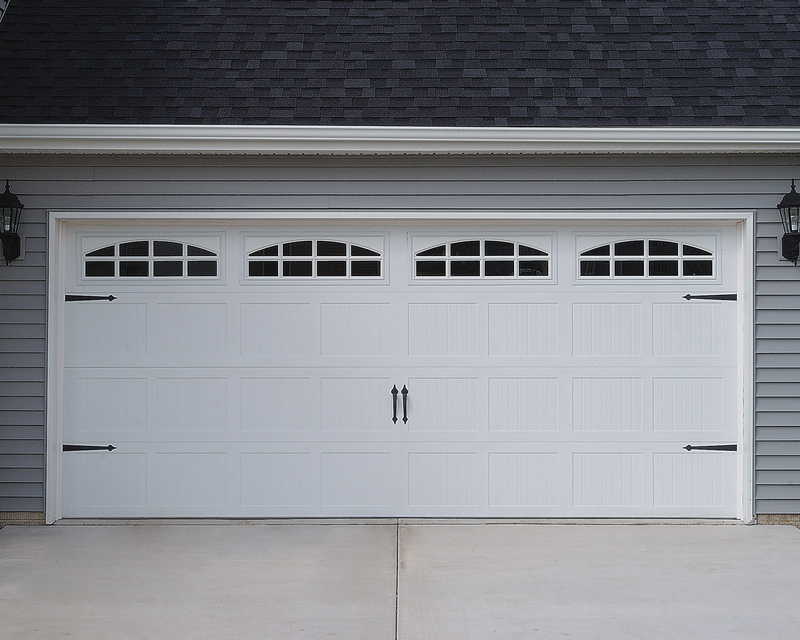 Besides garage door installation, we also also provide garage door repairs for just about any make and model. Whether your door needs new garage openers or the torsion spring needs to be fixed, we can do it all by maintaining highest quality standards at the most reasonable prices. Our other services include panel replacement, electric operators, and lubricating and tune-ups. We also offer a line of accessories including remote controls, key-less entry systems, backup battery packs and a lot more. A2Z Garage Door Services will help you make the right decision when you need to choose a new garage door. We are authorized sellers and installation professionals of many beautiful designs, including traditional, carriage style, contemporary, and raised-panel styles. A2Z Garage Door Services offers comprehensive solutions for your garage door repair problems. We offer every garage door repair service needed to get your garage door in tip-top shape. Call us today for all your garage door repair needs! Thumbs up to A2Z Garage Door Services, LLC for coming out tonight to repair my garage door spring. Called Lyle in the afternoon and he was willing to come in the evening. We called A2Z Garage Door Services today for repair. Lyle came out today and made sure all parts were replaced and our door was up and running TODAY! He did an amazing job in a short period of time – We were truly impressed with Lyle’s professionalism and a job well done! Call them for any garage door repair. You won’t be sorry you did!! Promptly replaced broken spring with two new ones. Explained to satisfaction what went wrong and addressed my concerns. Repair process was quick and rate was fair. I was very satisfied with the results and I would not hesitate to use A2Z again for all future garage door related needs. Unique challenges with original door installation. He did a good job of assessing the situation and afforded a good solution for replacing the door. © Copyright - A 2 Z Garage Door Services.